An offer for a new computer is made upon your request, following a detailed analysis of your needs, making sure to provide an optimal and long term solution for each client. 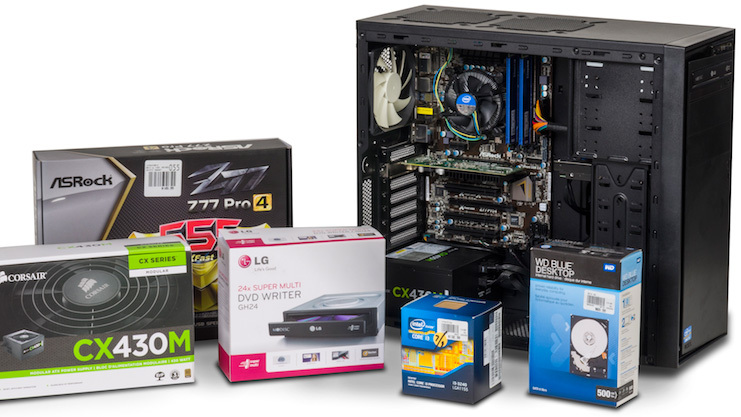 Our offer may consist of desktop computers, laptops, computer components, perifferals and other renowned IT brand name equipment. As their authorised service - we recommend Fujitsu working stations, produced and assembled in Germany, with 3-5 year warranty.